When your parents are the highest paid celebrity couple in the world, you come to expect a bit more than chocolate cake and a few balloons for your birthday. Yes, even if you're 1. Blue Ivy Carter, Beyonce and Jay Z's baby girl, turned 1 last week -- and her parents definitely went all out. Aside from the $1 million a year nursery the power couple has for their girl at the Barclays Center, they reportedly spent $200,000 -- although we wouldn't be surprised if this number was slightly inflated -- on her first birthday party. According to The Sun, the luckiest girl in the world got a custom-made $80,000 diamond-encrusted Barbie doll. An additional $95,000 went on pink and white roses (blue ivy must be out of season); $30,000 went on costumes, jewelry, and toys for baby Blue Ivy's friends and their parents; and of course, you can't have a party without a cake -- a $2,400 cake, that is. “Nothing’s been too big or expensive for their little princess," a source told The Sun. "They wanted her first birthday to set the tone for the rest of her life. They work hard for their money and the first thing they want to spend it on is their baby girl." Bey and Jay are not the first doting parents to pamper their little one with lavish gifts. From fancy cars to renting out an ice rink, celebrity moms and dads love to spend on their little ones. 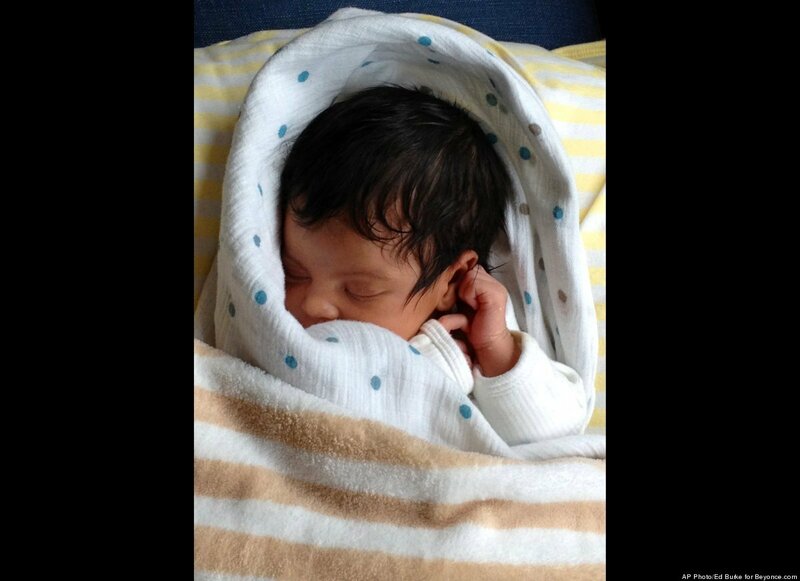 But given that Blue Ivy is too young to understand what she's got, we wonder what to expect when she grows up.